The Evansville Bar Association maintains a resume bank of people seeking employment with members of the EBA. This includes Attorneys, Paralegals and Legal Secretaries. 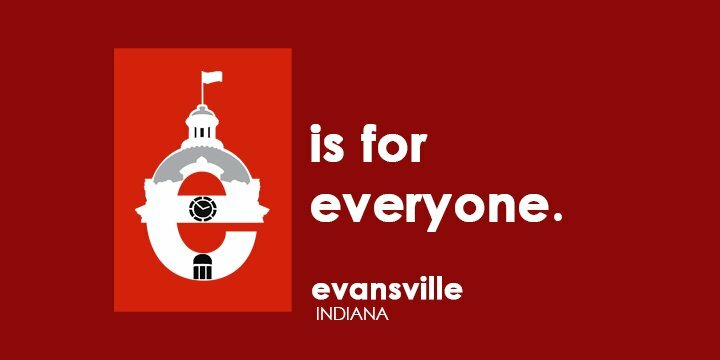 Resumes should be sent to the Evansville Bar Association, 401 SE 6th Street, Suite 101, Evansville, IN 47713, or e-mailed to eba@evvbar.org . An applicant may request that his/her resume not be sent to a particular potential employer. Any EBA member may access the resumes and receive copies of current applicants by calling or e-mailing the EBA office. The EBA member is responsible for interviewing and selecting his/her own employee. There is no cost to the applicant for using this program.